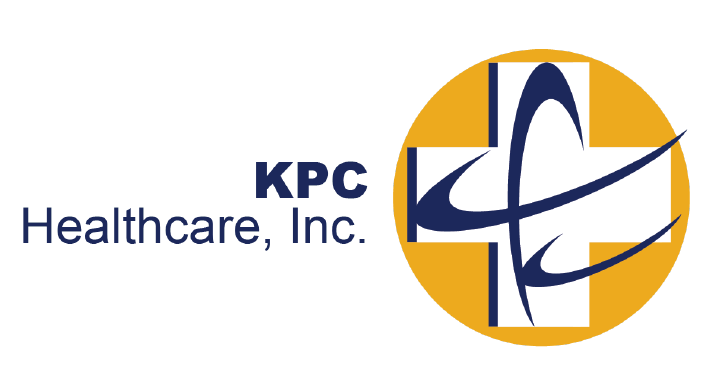 The KPC Group is a global leader in healthcare, pharmaceuticals, education, engineering and real estate. Originally founded by world-renowned orthopedic surgeon and entrepreneur, Dr. Kali Chaudhuri, the KPC Group has reached an unprecedented level of success through its vision, innovation, and leadership. Today, the KPC Group has amassed over $10 billion in assets, including hospitals, clinics, schools, commercial real estate properties, and agricultural research centers. As pioneers in technology for the healthcare industry the KPC Group healthcare division, KPC Health, has successfully established a group of integrated healthcare delivery systems consisting of acute care hospitals, Independent Physicians Associations (IPAs), medical groups, urgent care facilities, and various fully integrated multi-specialty medical facilities throughout the western United States. Our facilities collectively serve some of California’s most densely populated areas in the Southern California region – totaling nearly ten million people. KPC Health has invested nearly $100 million in the latest information technology transforming one of the oldest hospital systems in the United States into a state of the art healthcare operation with an advanced Electronic Medical Records system. Most importantly, we have invested in our people. KPC Health attributes its overall successes to the highly skilled, advanced trained, expert physicians, nurses, information technology specialists and staff. Investing in having the very best workforce has enabled KPC Health to maximize its technological capabilities to best serves its patients, their families and the communities its hospitals and medical institutions it serves. As community hospitals dedicated to the health and welfare of each and every community we serve, we are investing in a number of non-profit and charity-based organizations, including the American Heart Association, March of Dimes for healthy babies, and Caterina’s Club for feeding hungry children. We believe our involvement in the promotion of these programs is crucial to serving our communities. For us, healthcare is not just about caring for our patients, but also about investing in the people of Orange County. Our mission is to ensure everyone we encounter enjoys life in great health.